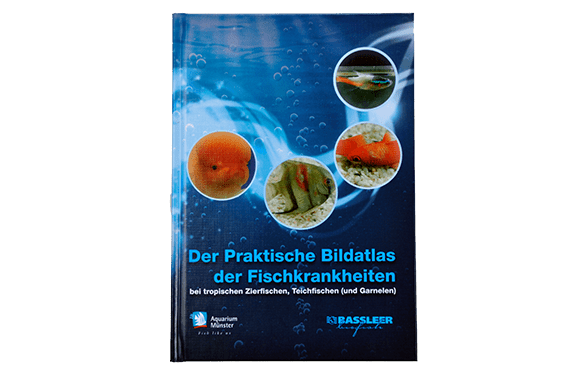 This detailed and practical reference book is the little subsidiary of the elder brother “The new illustrated guide to fish diseases”. It contains the best parts and selected pictures, extended and updated with a part about diseases of shrimps, new knowledge and medicines. 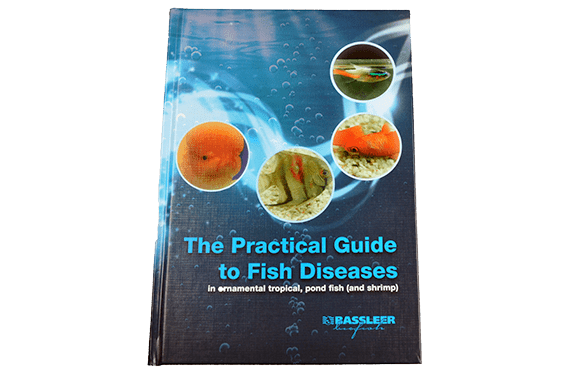 The Practical Guide to Fish Diseases is ideal for everyone who is involved in the care of aquarium and pond fish or shrimps. The most important diseases of ornamental fish are discussed in simple basic language. Some 250 pictures will assist in diagnostics. The most important treatments and applications are discussed in detail.